Providing a growth pathway for athletes and coaches from all over the world is one of ITU’s biggest aim, and with this on mind, more than 58 coaches from 31 countries participated this week in the Level 1 and 2 ITU coaches course in Korea, organized by the Korean Triathlon Federation and ITU for ODA Recipient National Federations. The Level 1 and Level 2 courses were the first and second stepping-stone on the core coaching pathway. 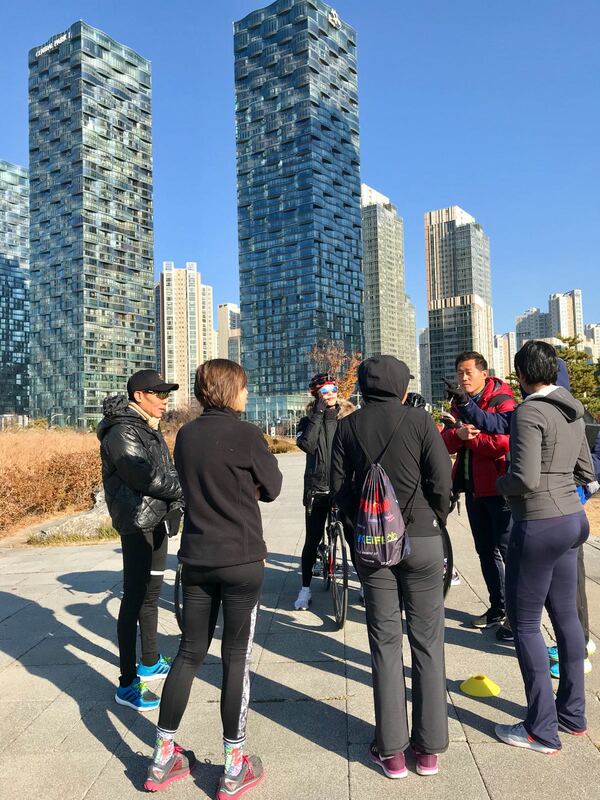 The courses were planned to enhance the development of triathlon in the emerging and developing countries around the world, with 58 candidates from 31 countries participating in the 5 days long course in Incheon. The Education Programme included practical sessions and classroom sessions with sport science instruction, physiology, psychology and training theory. 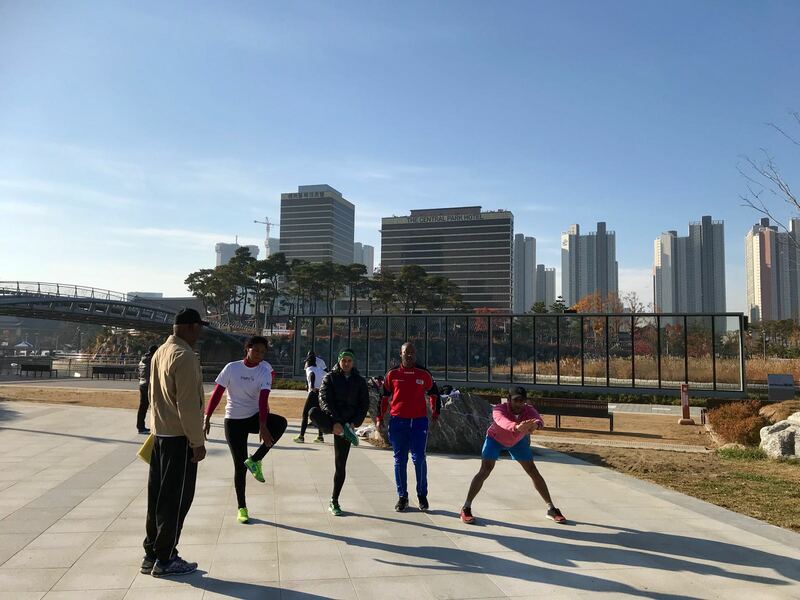 “It is our pleasure to host KTF-ITU coaches course in Incheon, the same place where we hosted the Asian Games in 2014. It is great that we can help in the education of the new generations of coaches, and I can promise that will do our best to organize another similar event next year, in cooperation with ITU,” said Justin Sukwon Park, Asian Sport Triathlon Confederation (ASTC) president and KTF president. The course was delivered by 10 leading ITU facilitators from all five continents and speaking eight languages in total, to be able to mentor coaches from Africa, Asia, Latin America and Europe. “This has been one of my favorite experiences as a facilitator”, said Tony Jolly, lead facilitator. “We usually work in a small team of two or three people, so it has been great to be part of a larger team, and develop greater friendships and working partnerships. It has also been amazing to see so many coaches from so many different places coming together and also working together as a team, with a wide range of cultures and experiences. It’s exciting to see how things progress for all involved over the coming years”, he said after the experience. For the participants, it was an incredible experience and also a great opportunity not only to learn new coaching techniques from the best, but also to share experiences with colleagues from other countries who experience the similar issues. 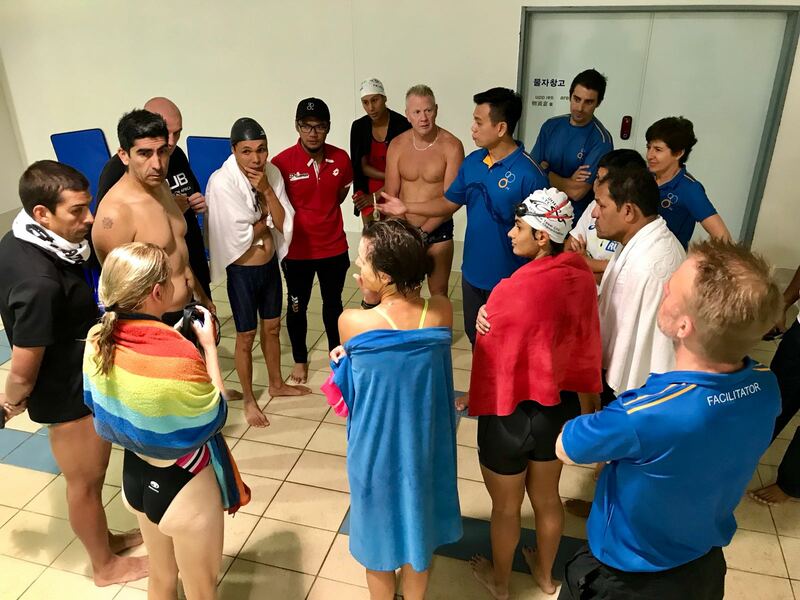 Among the participants, it was great to see countries with little experience or low numbers of athletes participating in international events, such as Tunisia, Zimbabwe, Ghana, Rwanda, Senegal, Benin, Kenya, South Africa, Namibia, Niger, India, Malaysia, Jordan, Indonesia, Iran, Sri Lanka, Nepal, Philippines, Thailand, Syria, Mongolia, Bangladesh, Kyrgyzstan, Kazakhstan, Chile, Jamaica, Belorussia, Armenia, Georgia, Ukraine and Papua New Guinea. “This project has taken a lot of people coming together to work together, from both the Korean Federation and the ITU to make the project work so well. 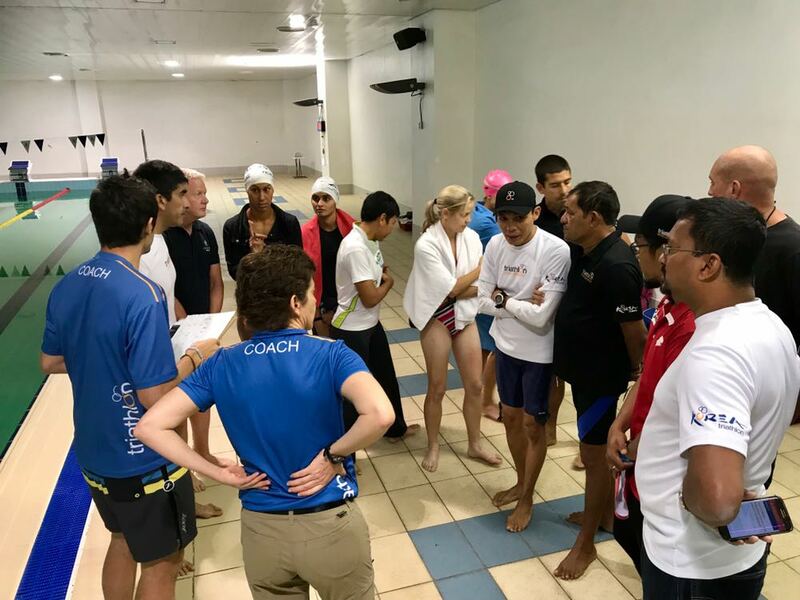 It has been a big team effort, to bring so many coaches from all around the world together and give them a great learning experience so they can go back home and help develop the sport of Triathlon worldwide more effectively with growing participation”, explained Jolly. “There have been struggles and challenges for everyone along the way, which is normal for any courses where we bring together such a wide range of people and skills. 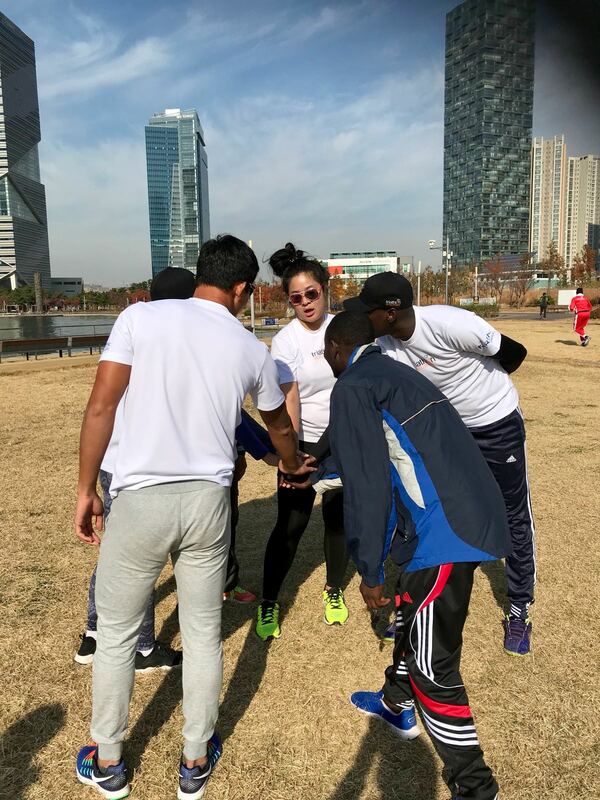 But the highlight has really been how everyone, including all the facilitators and coaches, have pulled together to work as a team, a true recognition of the solidarity of the sport, and a credit to all involved”, finished the facilitator.